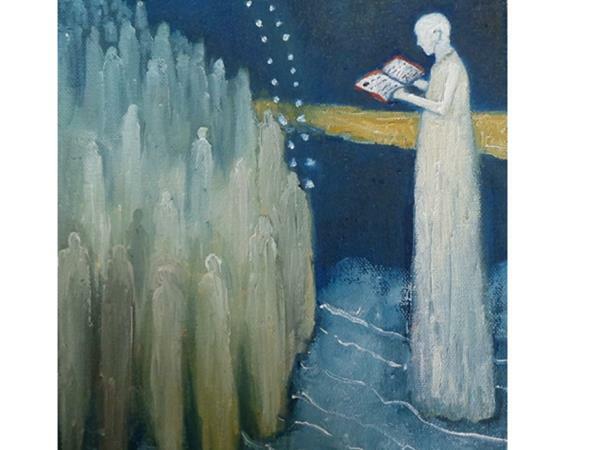 KEEPER: Remember when we talked about judging the Human and the Human always coming up wanting? In the figurative sense, what happens when someone decides he or she should own the water even though people are dying of thirst? INTERVIEWER: Or because people are dying of thirst. KEEPER: Now, you see it. What happens when the world is starving and only a few people own the seeds or have genetically modified the seeds? Episode 9 of In The Souls Waiting Room is about the homeless and the hoarders, both in the literal and the spiritual sense. Join us as season one of In The Souls Waiting Room starts its wind down. There's only one more episode left after this one. John Breeze is the Keeper. 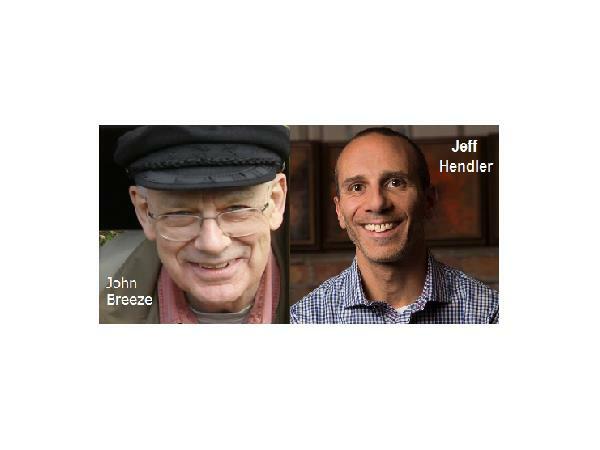 Jeff Hendler is the interviewer. 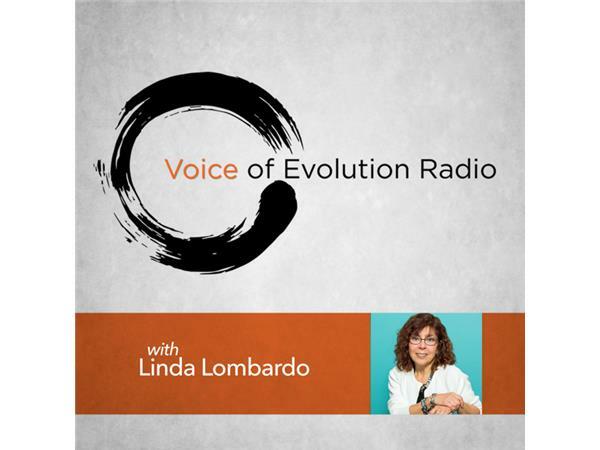 Linda Lombardo is the producer of Voice of Evolution Radio.